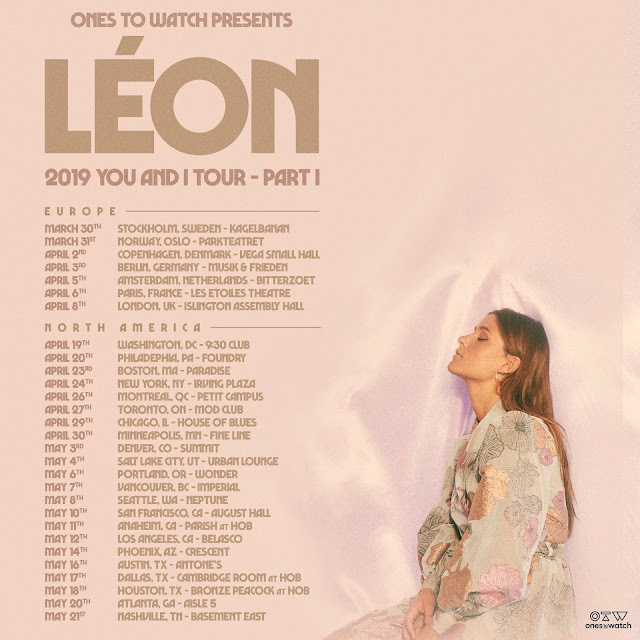 As the world awaits news of her highly anticipated forthcoming debut album, Swedish artist LÉON has announced she will be returning to the stage from March onwards for the first leg of her 2019 ‘You and I’ World Tour, presented by Ones to Watch. 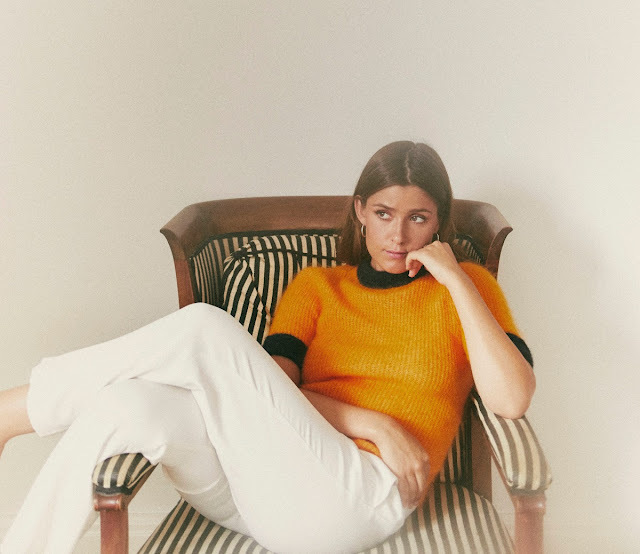 Starting in her native Stockholm, Sweden on March 30, the European tour will be making stops in Norway, Copenhagen, Berlin, Amsterdam and Paris before wrapping in London on April 8. On April 19, LÉON will be crossing the Atlantic with her band to embark on their North American headlining tour, starting in Washington, D.C, then making 20 more stops across the country. Tickets go on-sale February 1. More news coming from LÉON very soon.